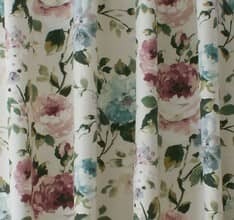 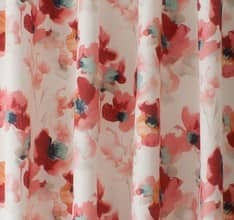 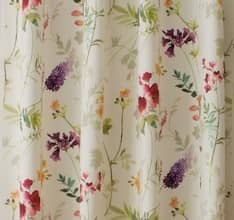 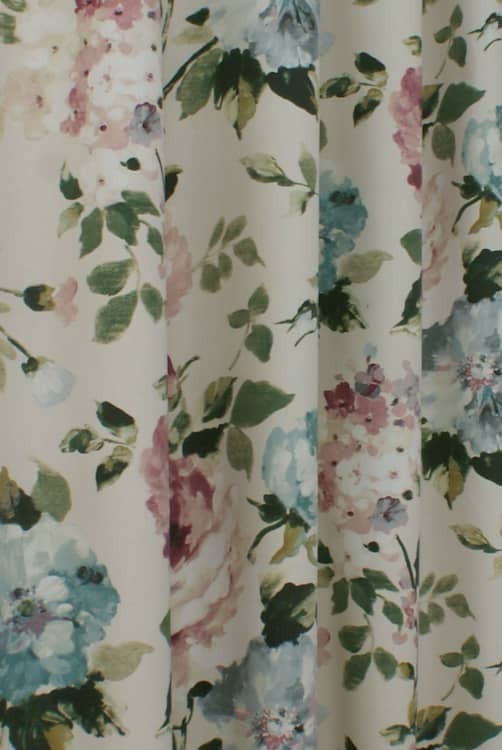 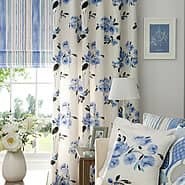 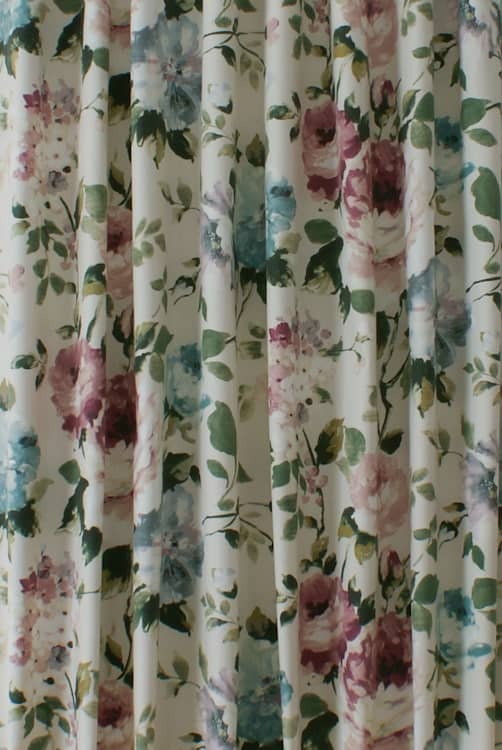 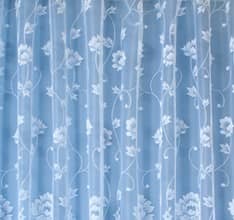 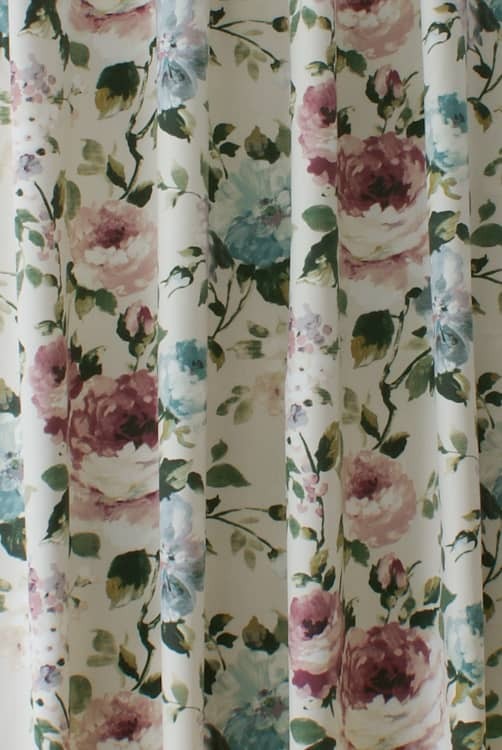 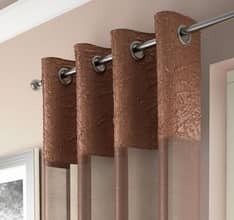 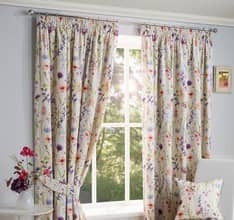 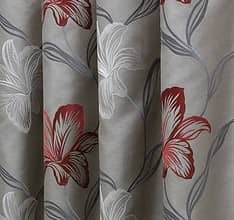 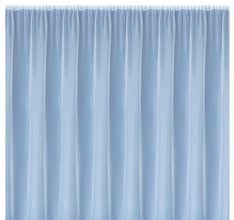 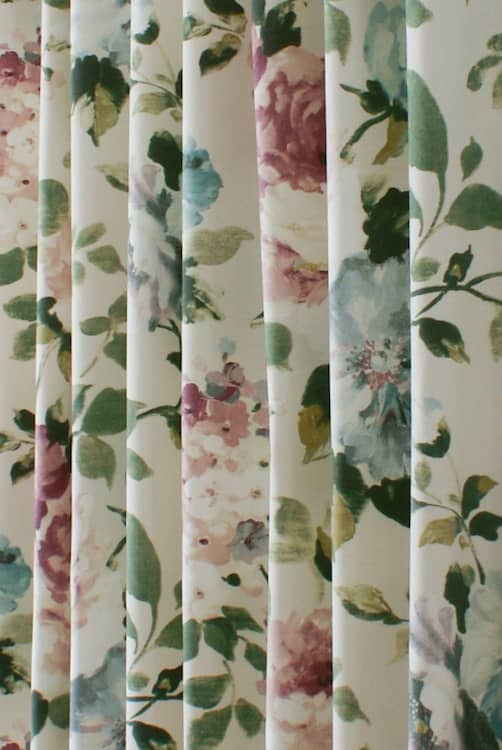 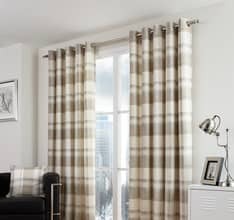 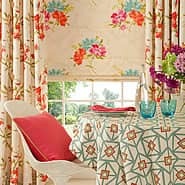 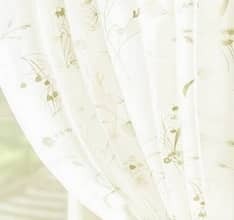 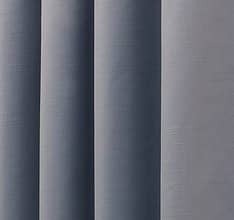 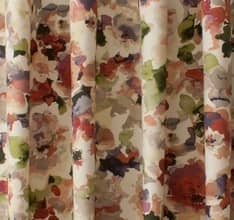 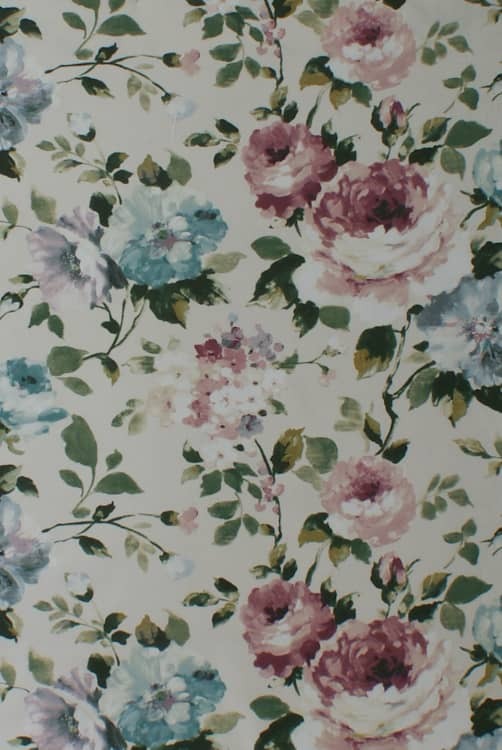 Beautiful curtains, very well made and at a really good price. 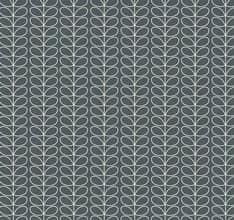 More than happy to recommend this company. 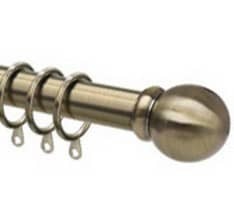 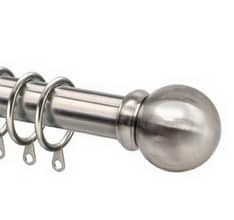 We have used them twice and are extremely happy with our purchases.